The final season of Game of Thrones finally has an air date. HBO announced Sunday night that the eighth and final season will begin on Apr 14. 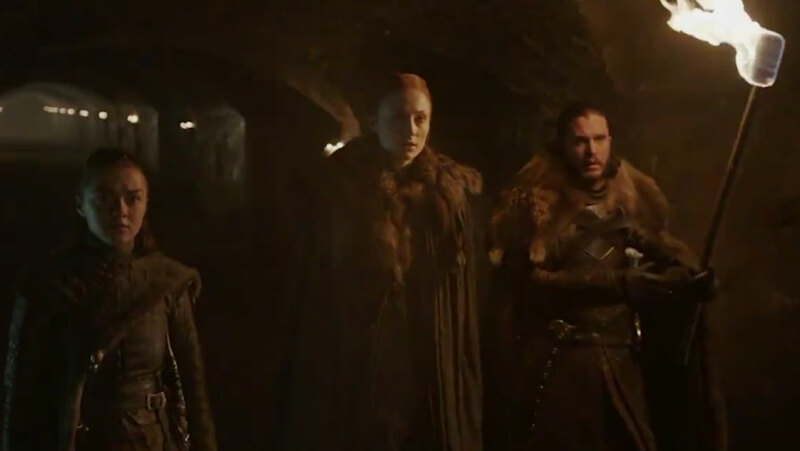 In a teaser released Sunday (Jan 13), Arya Stark (Maisie Williams), Sansa Stark (Sophie Turner) and Jon Snow (Kit Harington) are seen in the crypts of Winterfell.